I thought I’d clear up any confusion regarding down payment requirements. I was teaching a mortgage financing class last Wednesday, and one of the class participants mentioned how she was surprised to discover she doesn’t need 20% down to buy a house. To be honest, the options to buy a house with less than 20% down has been available for so long, I forget it’s still not common knowledge. So let’s set things straight. For most people, the minimum down payment is 3% of the purchase price with a Conventional Loan (up to your Conforming Loan Limits) or 3.5% for a FHA Loan (staying under FHA Loan Limits). For qualifying others, it’s as low as zero down. Veterans have access to a 0% VA Home Loan as part of the VA Benefits. If you’re buying a home outside of your main city metro area, USDA Rural Development offers 0% down payment with a USDA Home Loan. Why did I hear I needed a larger down payment on a house? A long time ago, larger amounts were required. Lower options have been available since mortgage insurance became readily offered. FHA was created and started offering mortgage insurance back in 1934. How much is a down payment on a house without needing mortgage insurance? 20% down is still required to avoid mortgage insurance. However, you may elect to have the lender pay your mortgage insurance (LPMI) with as little as 3% down. See Related Article: Mortgage Insurance – Who needs it? I’m Ready! I would like to figure out my down payment on a house. Do you have any resources? Yes! 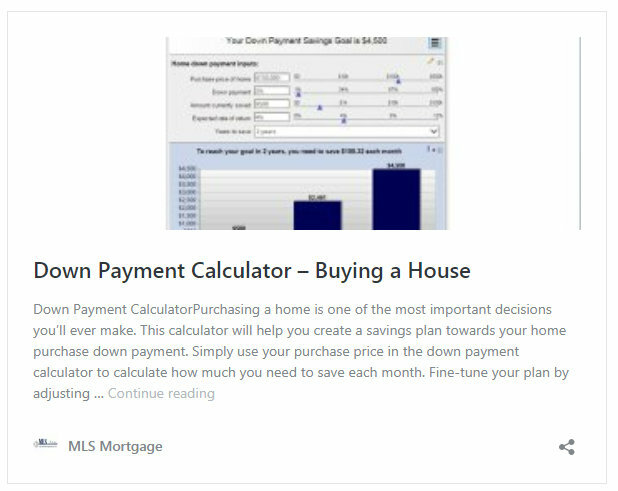 We offer a down payment calculator to help you determine the right amount for you. Use our Down Payment Calculator to see what’s right for you. Determining how much you can afford will also help you determine the right home purchase price for you. 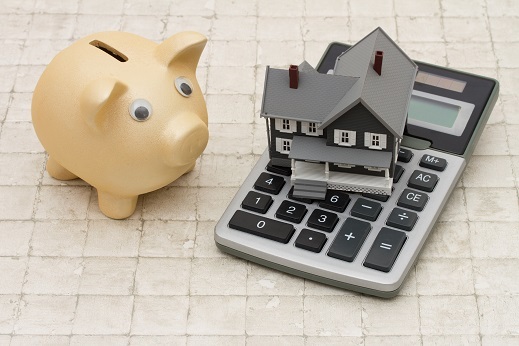 Our mortgage affordability calculator is a great resource! The CFPB has an article to help determine ‘How to decide how much to spend on your down payment‘. 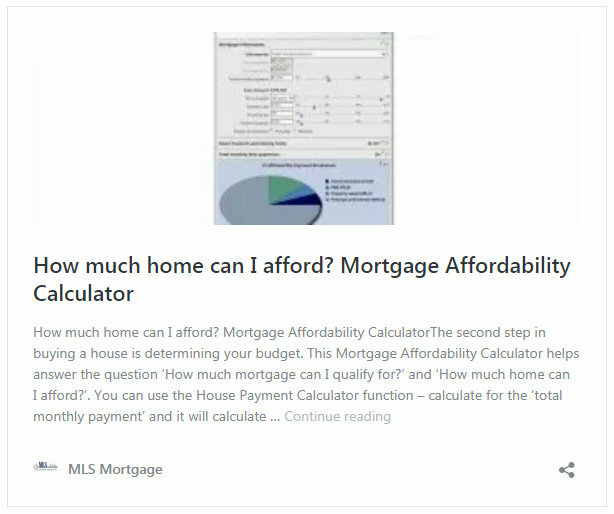 Posted in Buying a House, FHA Loan, First Time Home Buyer, How Much House Can I Afford, Mortgage, Mortgage Questions and tagged down payment calculator, down payment on a house, First Time Home Buyer MN, home loan, How much is a down payment on a house, mortgage calculator with down payment. 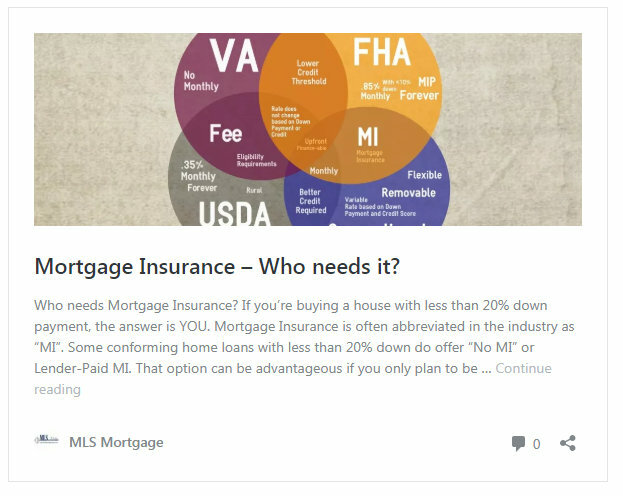 ← Mortgage Insurance – Who needs it?